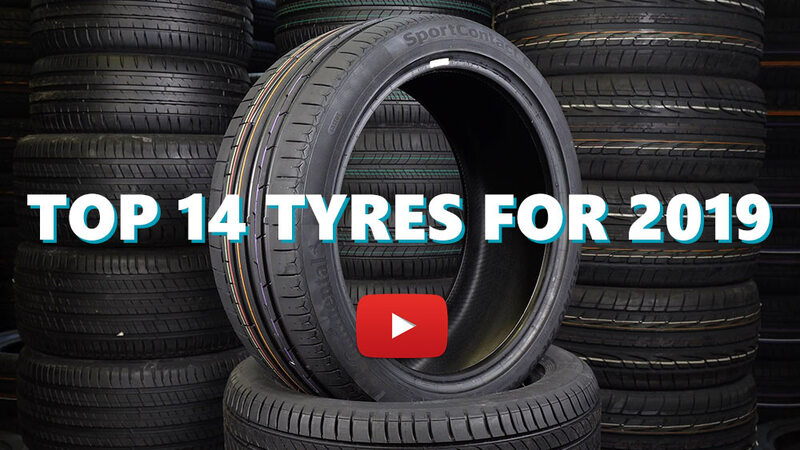 Tyre review data from 10 tyre reviews averaging 74% over 151,433 miles driven. Sorry, we don't currently have any questions and answers for the Nexen CP661. Why not submit a question to our tyre experts using the form below! Have you driven on the Nexen CP661 tyre? Please help millions of other drivers make an informed tyre choice and pick the correct tyres for their car by submitting your review of the CP661. Had these tyres on for 18 months now. Couldn't be happier with them. Value for money is outstanding. A great all round tyre for the mum bus. Wet performance is more than acceptable, I feel confident on the open road & around town no matter the conditions. No road noise to speak off either & wear rate is very good. If you're looking for a cheaper tyre then defiantly put these on your short list. I often spend too much time researching my new purchases and analysing their worth, but I found these by accident! bought a second hand clio and these were on the front, that was last summer and they weren't new. Drove it over the warm, then wet and somewhat cold winter we have just had and have no complaints! I drive so dual carriageway some town/CITY and some often bad country roads. I have found them very good grip wise, not loud enough to be anything to write about, and have yet to get them to wheelspin when I tried quite hard! Car had a fault with tc light so we were testing to see if it was on or off but after a short drive, no wheelspin could be done and tc working well. On my car they have been amazing and good value, tried many other well known brands and have bought my second set of these as they did so well! They are also called roadstone with the same CP661 I have heard. Just named in Europe differently... to uk I think..
Had to be replaced on our family car at 39000 kms - a lot earlier than others have wrote despite our conservative driving methods. These tyres came on the Mrs new (to us) mum bus. I'm always a bit sceptic about cheap tyres but the Koreans seem know how to do them right. Grip in the dry & wet is more than acceptable (I have F1 Asy2 on my own car). I've driven the car of a mixture of roads surfaces & conditions (smooth seal, course chip, dry, very wet etc) & they've never given me any feeling they were going to let go. Very good value for money, I'd use these again any day over the likes of Bridgestone ER300 etc. After 3500km they're not showing any signs of wear so I expect they'll be on there for at least 50K km.